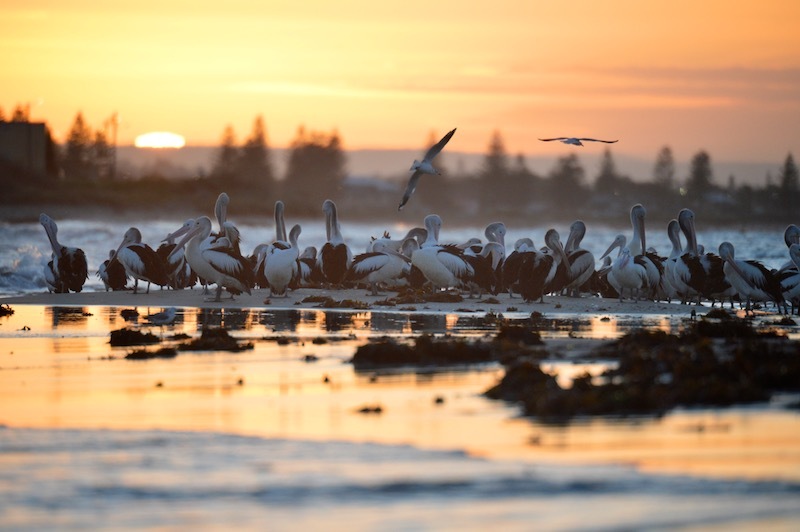 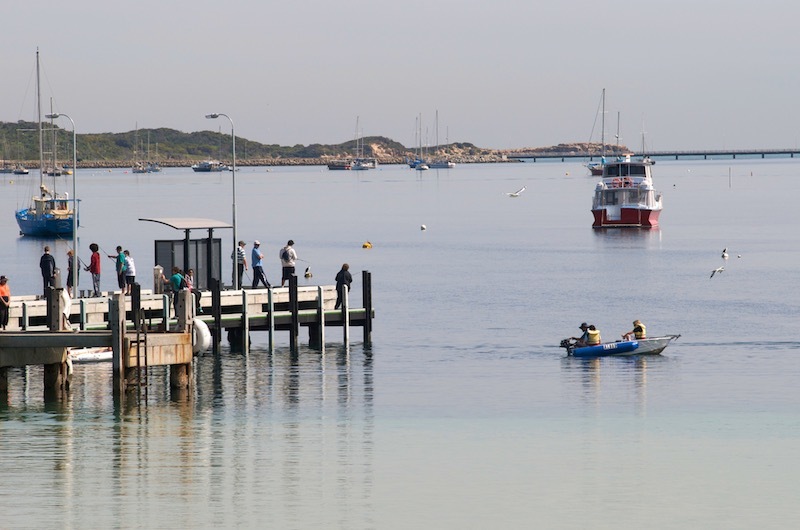 Palm Beach Bed and Breakfast is conveniently located in the heart of Rockingham, WA. 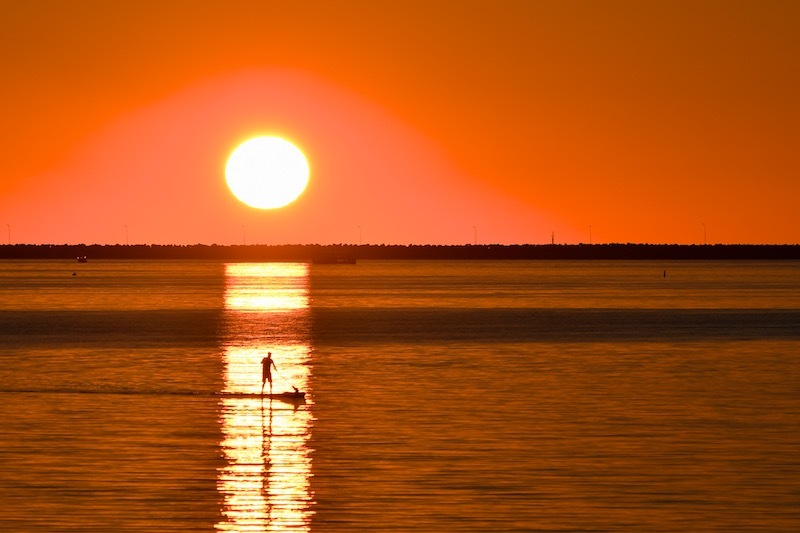 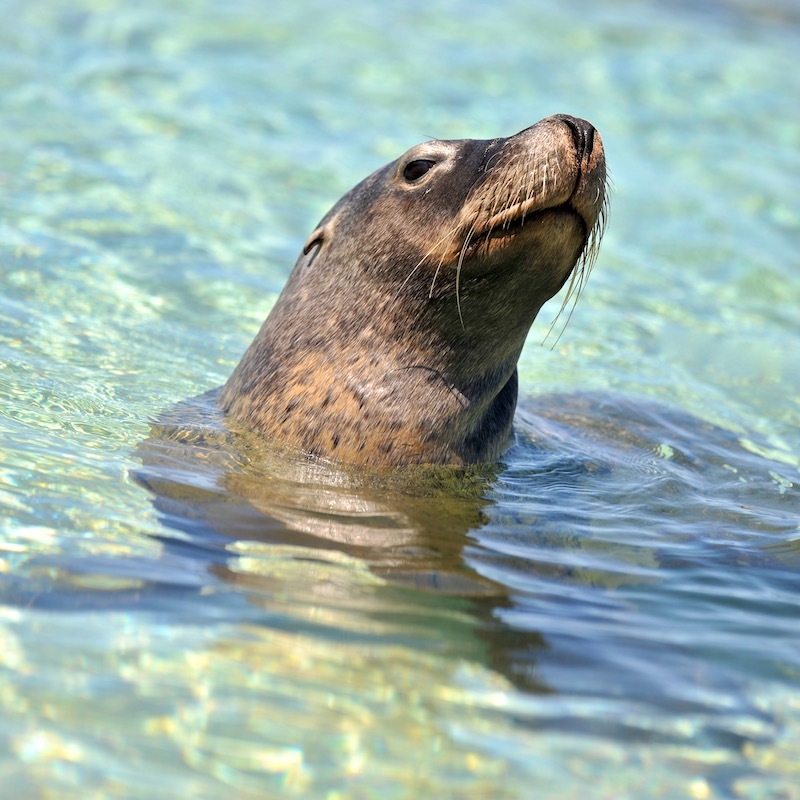 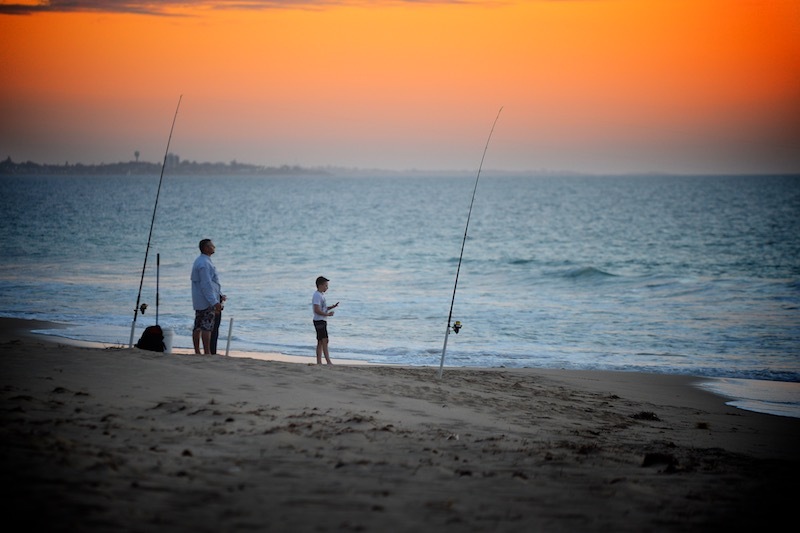 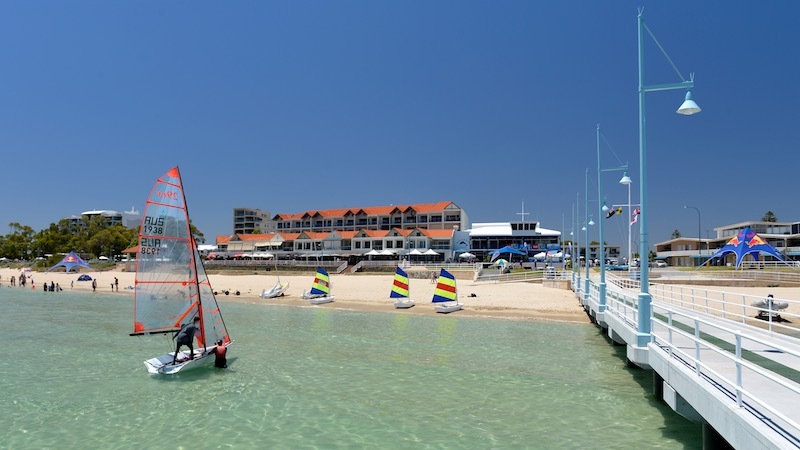 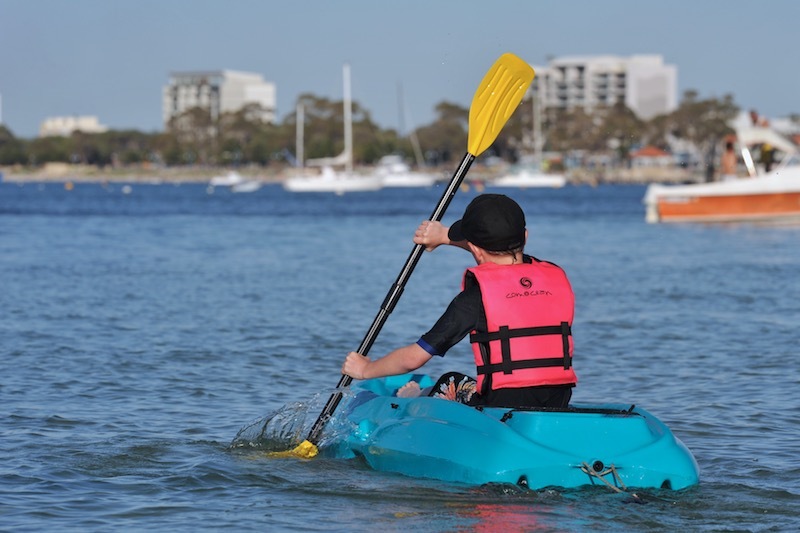 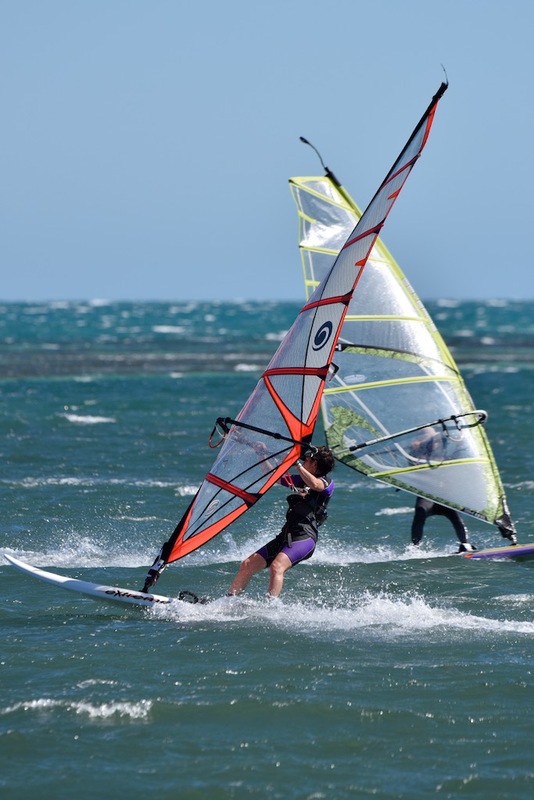 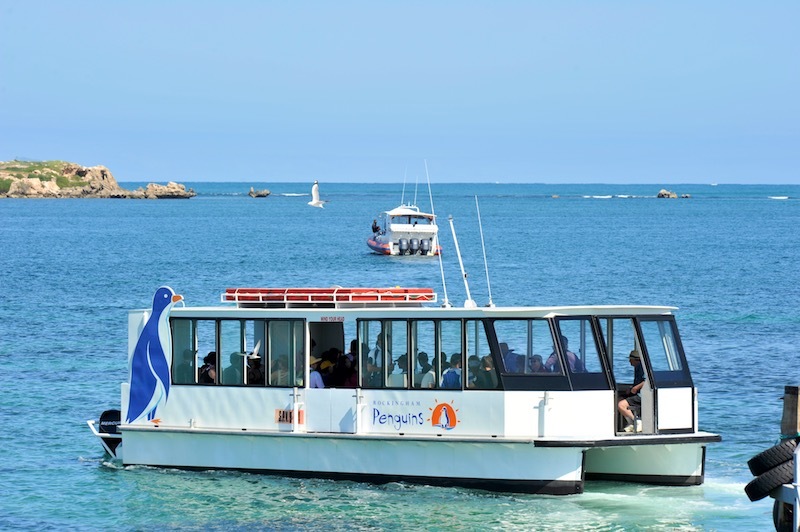 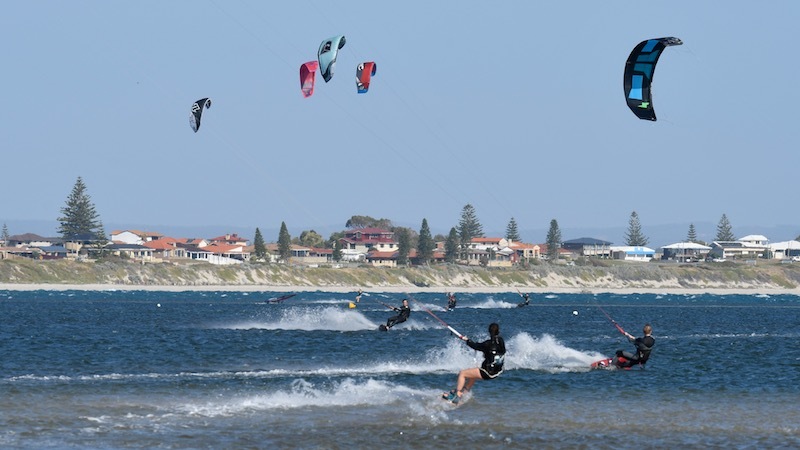 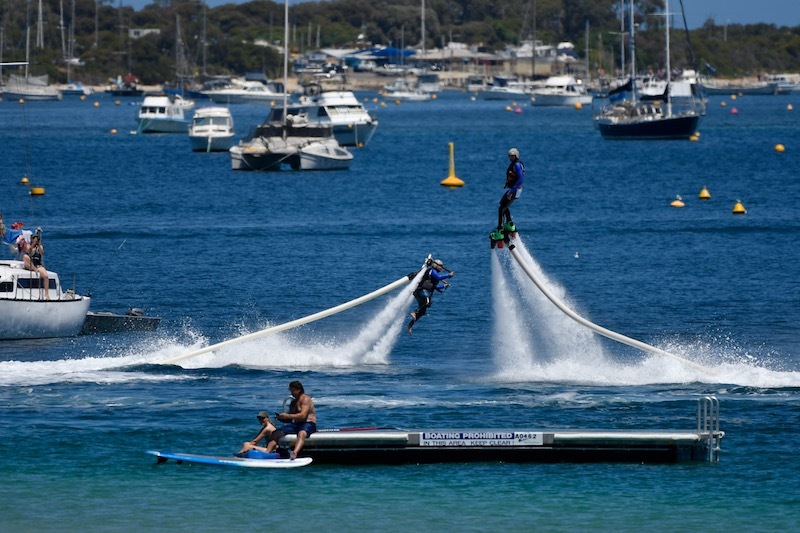 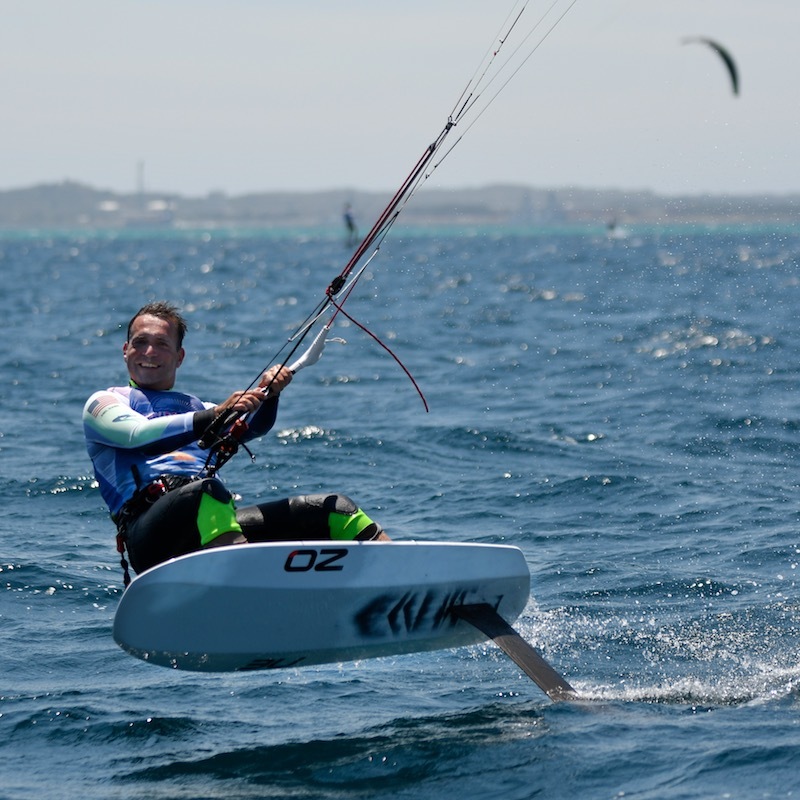 Rockingham – “Where the coast comes to life” – is an aquatic playground also close to an enormous amount of local attraction’s, tour’s, cafe’s, restaurant’s, wineries, shop’s & more. 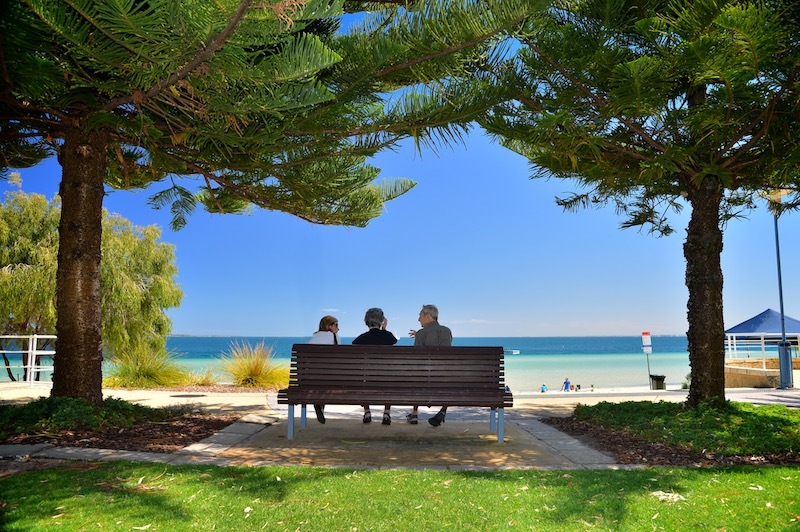 Now you’ve seen what awaits you for your stay in Rockingham, you can book your room at Palm Beach Bed and Breakfast.